If you are a health conscious consumer, you have probably read worrisome headlines warning that common household items— such as cell phones, pickled vegetables, and red meat— might cause cancer (a reasonable person might begin to avoid family picnics on the basis of these reports!). 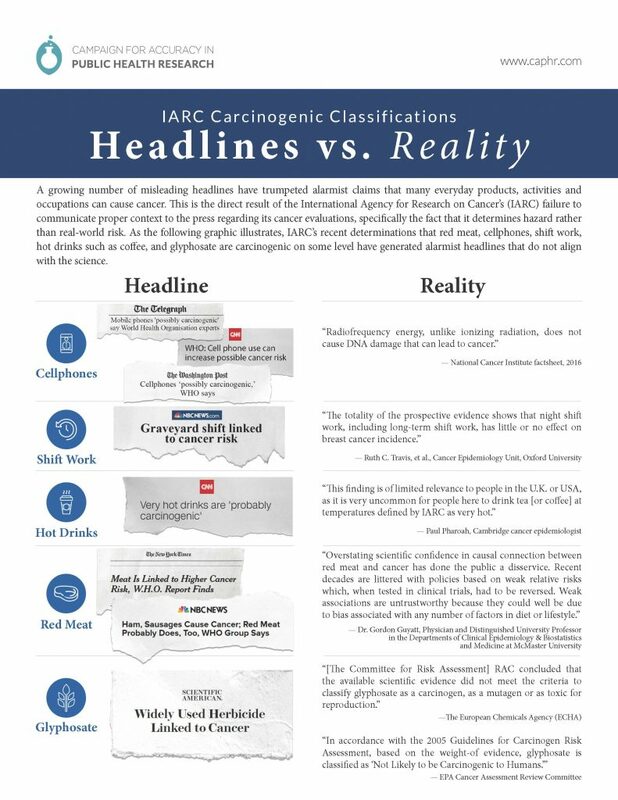 These headlines are the byproduct of research from the France-based International Agency for Research on Cancer (IARC), whose work has caused widespread confusion about many everyday products. In many cases, the weight of the evidence refutes IARC’s more sensational claims. 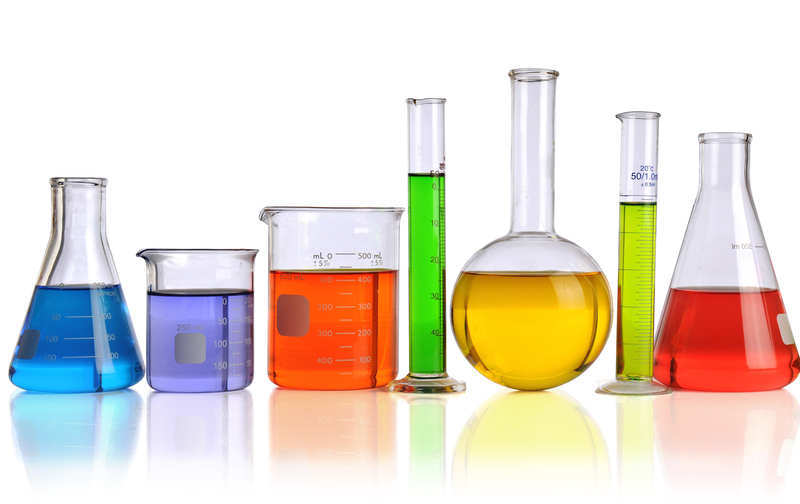 In this section we delve into several case studies to explain how IARC came to its controversial conclusions and why they often depart from mainstream scientific consensus.